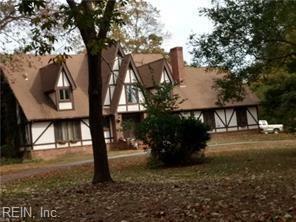 18087 Days Point Rd, Isle of Wight County, VA 23430 (#10237423) :: Abbitt Realty Co.
5 Bedroom with 3.5 baths. Over 6000 square feet of living space! Over 5 over acres! Updated with gourmet kitchen hardwood floors overlooking Lake. Majestic fireplace with room over garage that can 6th bedroom. Tormentor Lake Farm has the home you've been looking for! Fully insulated mechanics pit in garage. I truly can't say enough about this home! Schedule your showing today to see what this home offers.